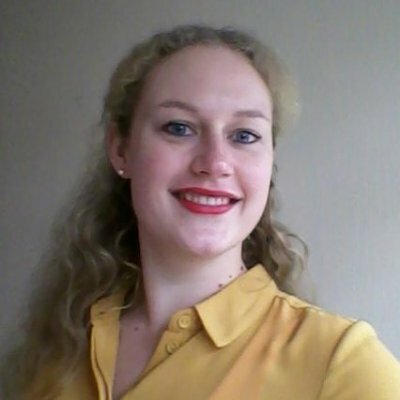 Welcome to the ePortfolio of Tina Janssen, PhD student in the Department of English and Comparative Literary Studies at the University of Warwick. My research is part of the project Oriental Poetry, Latin Scholarship and the European Enlightenment: The Case of William Jones, funded by the Leverhulme Trust. Within this project I focus on Sir William Jones's translations of literary texts from oriental languages to Latin, English and French. My research will look at the contemporary reception of, and reactions to, these works, for example by examining reviews, letters, and similar works by Jones's contemporaries. My supervisor is the Principal Investigator on the project, Dr. John T. Gilmore. Nominated for the 2019 BSECS President's Prize, awarded to the best postgraduate paper at the Annual Conference.